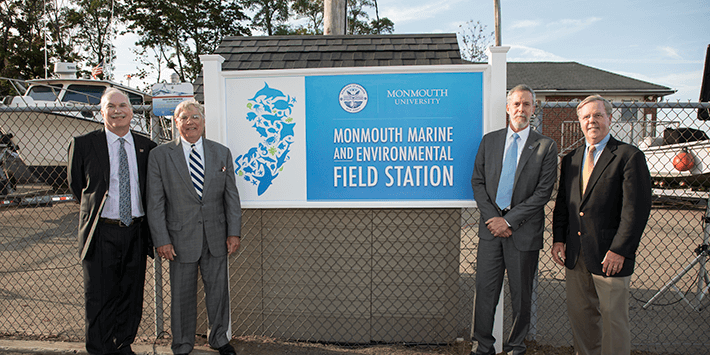 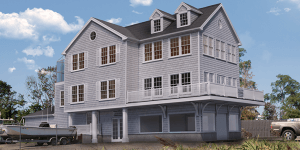 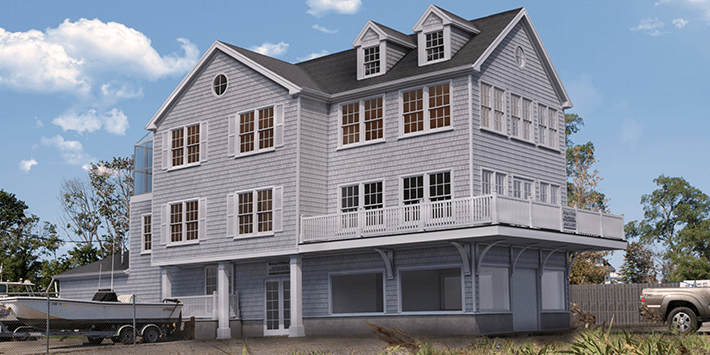 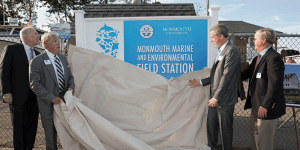 Monmouth University and the School of Science have partnered with the Borough of Rumson, New Jersey to establish the Monmouth Marine and Environmental Field Station on the Navesink River. 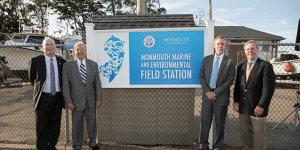 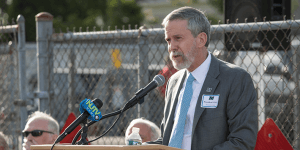 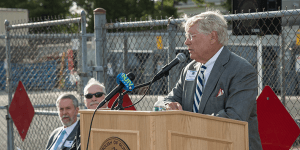 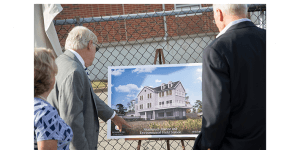 The Borough has offered Monmouth University the opportunity to secure a research boat at the site, and to establish and maintain a year-round field station on the Borough’s waterfront facility. 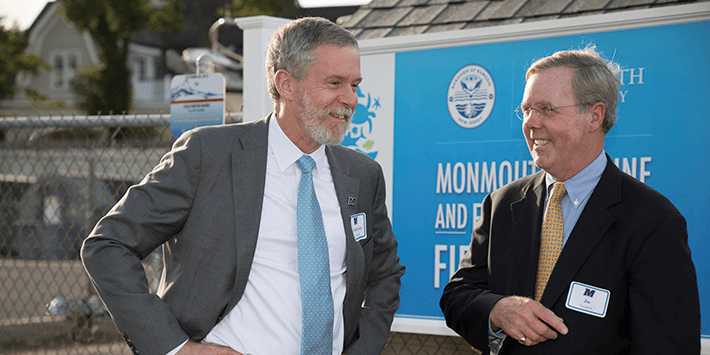 School of Science Dean Steven M. Bachrach has worked tirelessly with Assistant Dean John Tiedemann and their team to bring this collaboration to fruition. 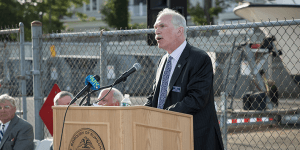 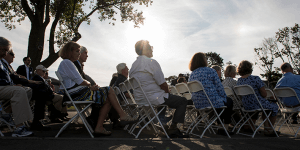 On September 27, 2017, several university and borough officials were present for a ribbon-cutting ceremony and sign unveiling. Monmouth University President Grey Dimenna, Esq. 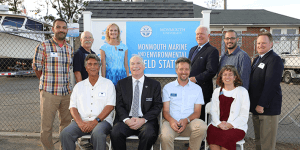 was joined at this event by fellow speakers Rumson Borough Mayor John Ekdahl, School of Science Dean Bachrach, and Monmouth Conservation Foundation Executive Director William D. Kastning. 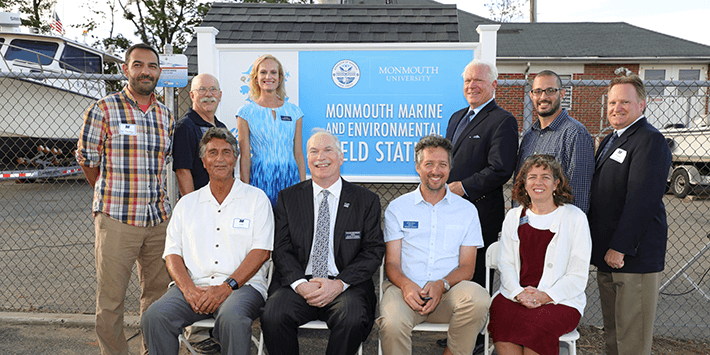 Monmouth University Provost and Vice President for Academic Affairs Dr. Laura J. Moriarty, Rumson Borough Council Member Joe Hemphill, Monmouth County Freeholder John P. Curley, Director of the Urban Coast Institute Tony MacDonald, Marine and Environmental Biology and Policy Program Director and School of Science Assistant Dean John Tiedemann, and Director of Leadership Programs Beth Brody were among the additional representatives celebrating the event. 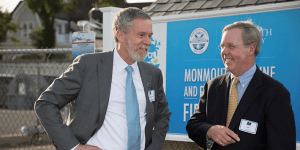 Dean Bachrach is looking forward to strengthening the collaboration between the University, the Borough of Rumson, the Schools of Science and Education, the Urban Coast Institute, as well as future partners, to establish a field school that will provide significant resources and teaching opportunities for our students, as well as community outreach and education. Click to see and read the Asbury Park Press news story and the Monmouth University Press Release.